From late 2008 until spring 2009, andCulture worked with winestore. inc. to provide a holistic e-commerce experience that took into account various technical and legal hurdles to selling wine online. 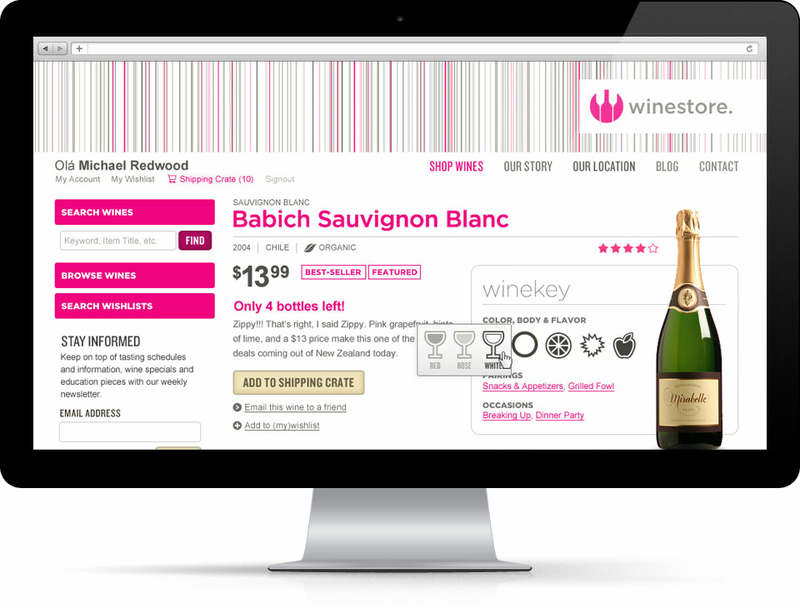 As Lead User Experience Designer and Senior Art Director, my responsibilities were to design and create user workflows, map out the ecommerce workflow and to refine winestore's online brand experience.